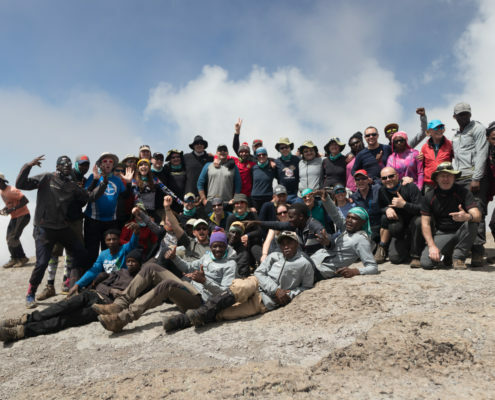 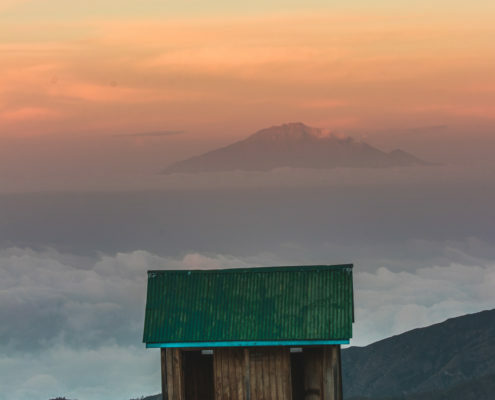 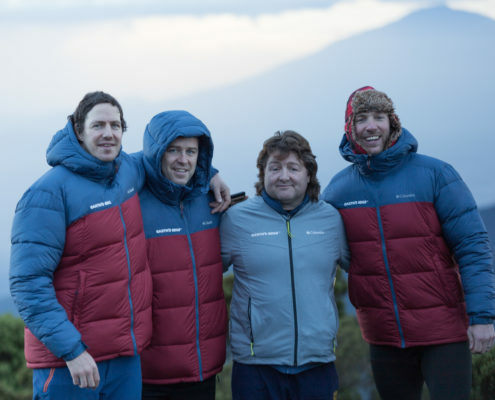 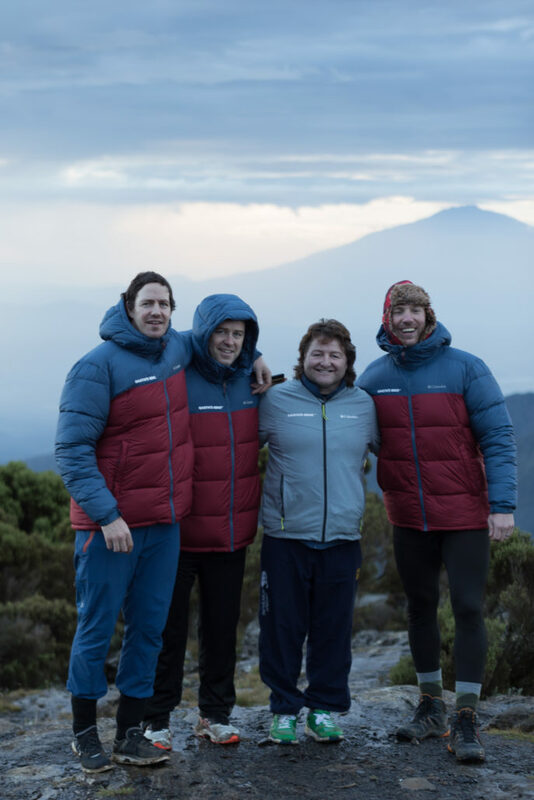 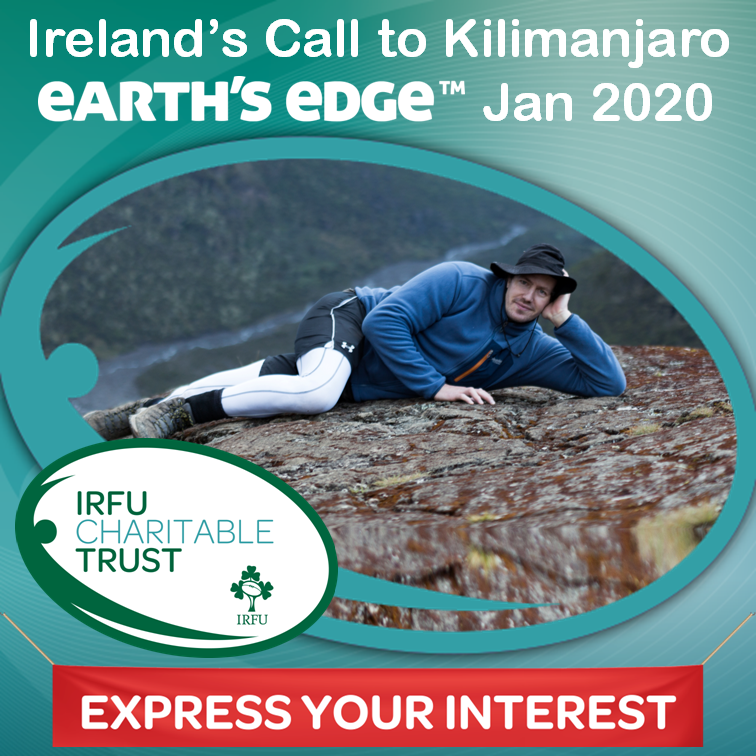 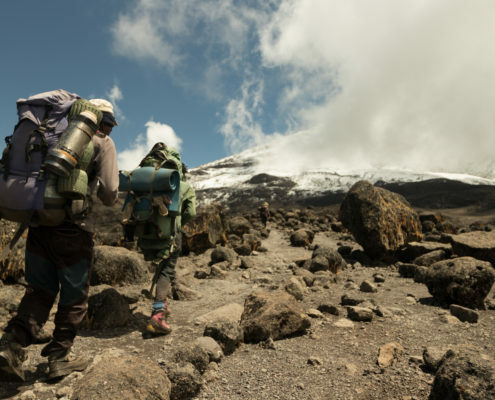 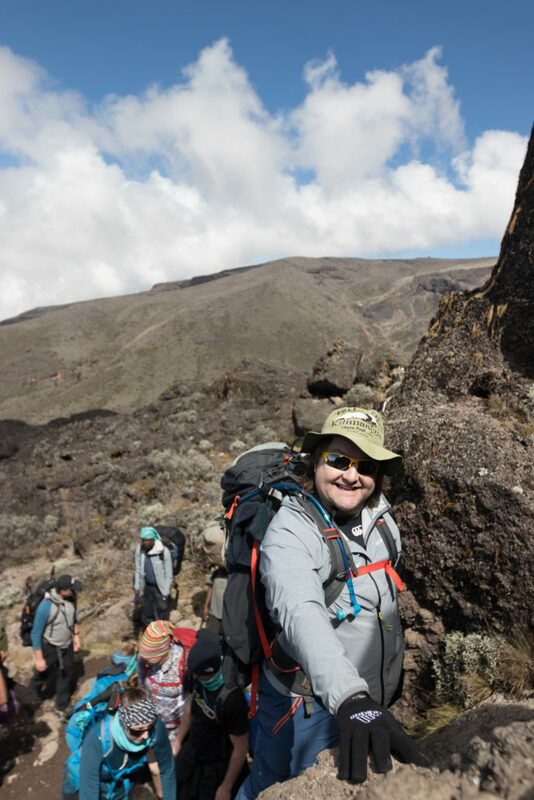 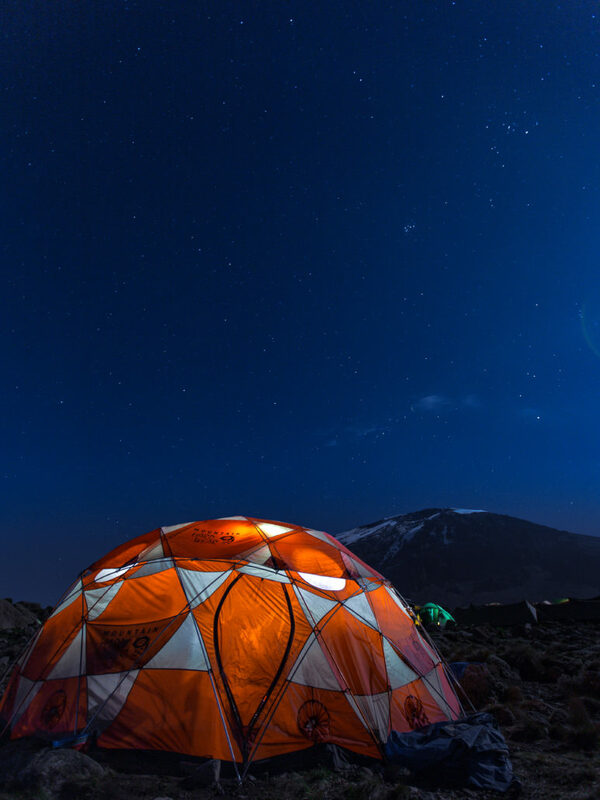 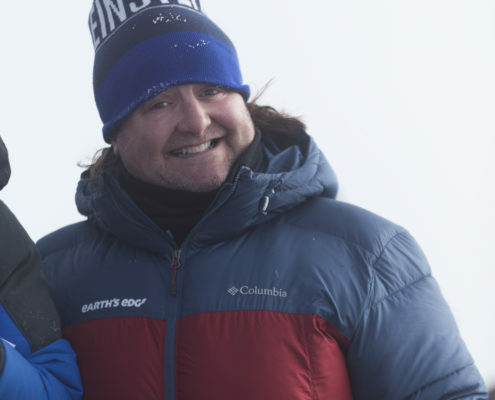 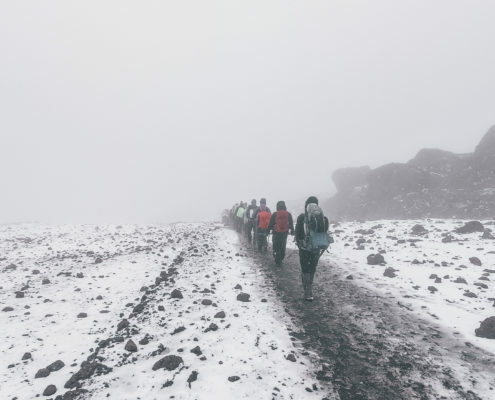 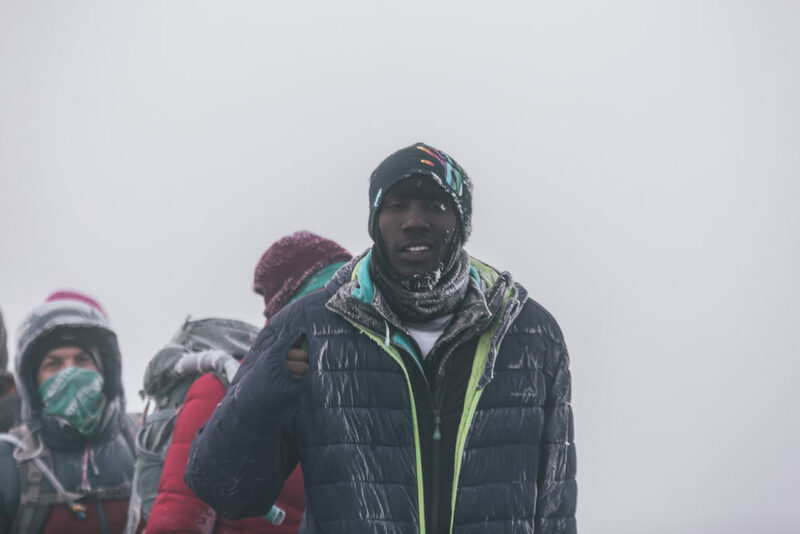 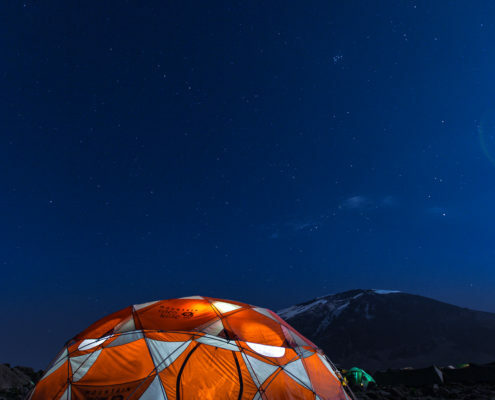 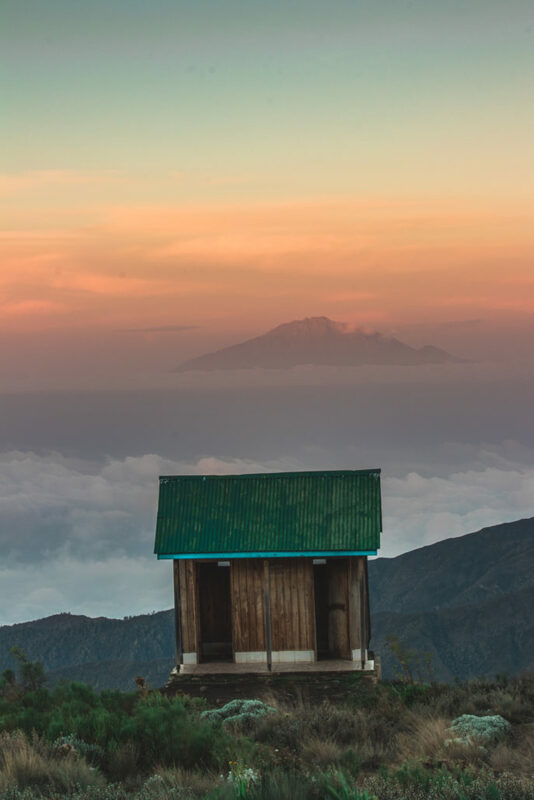 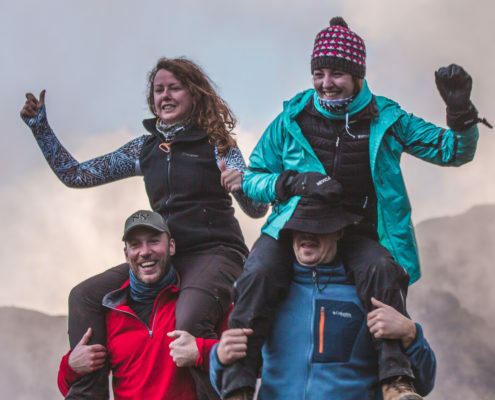 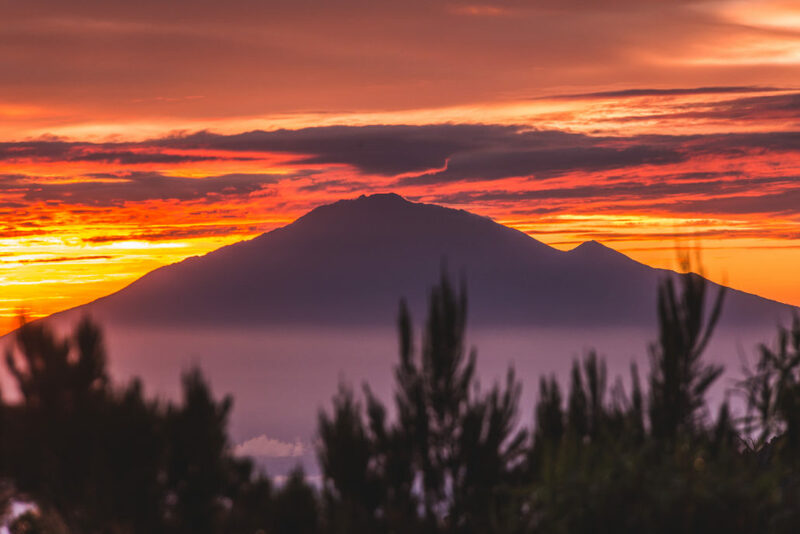 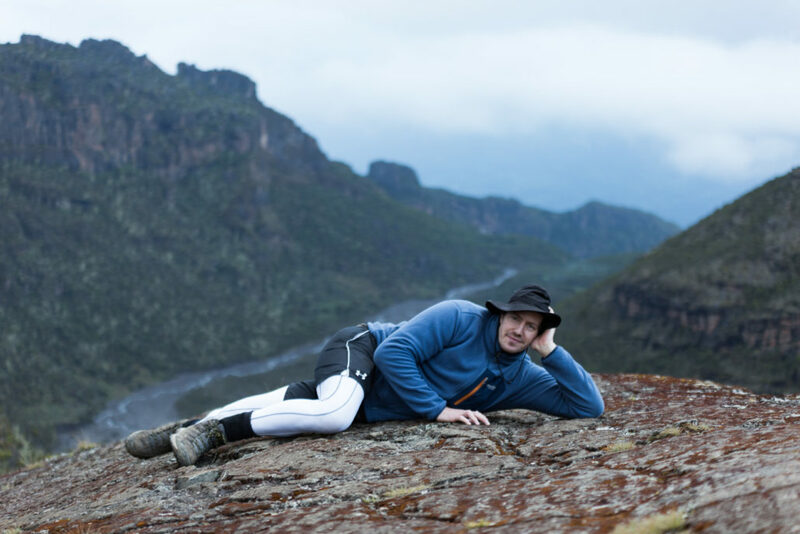 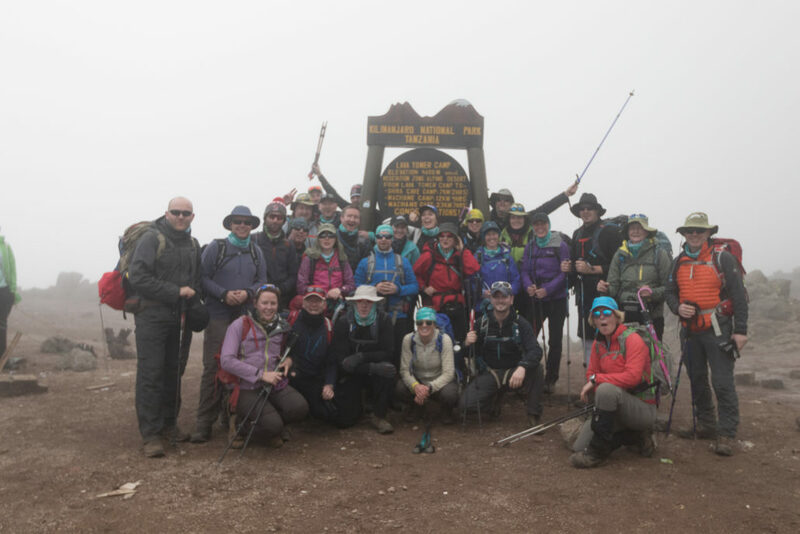 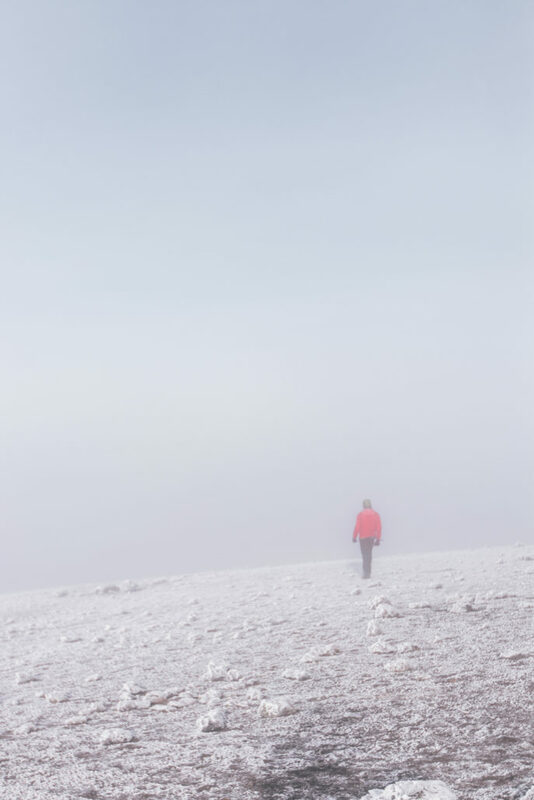 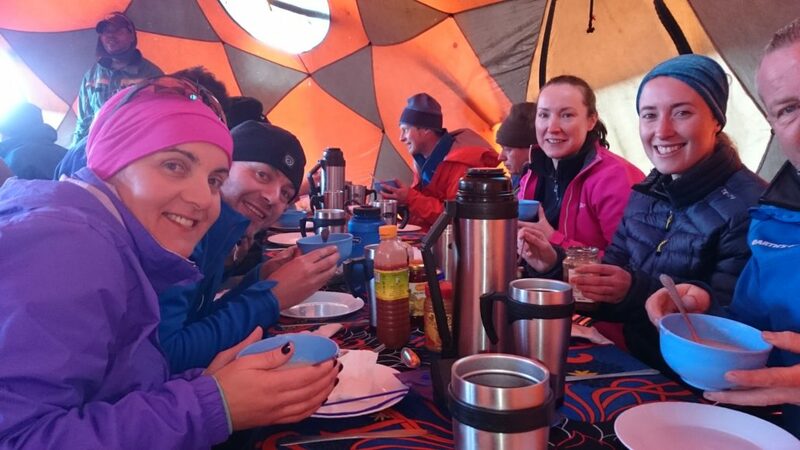 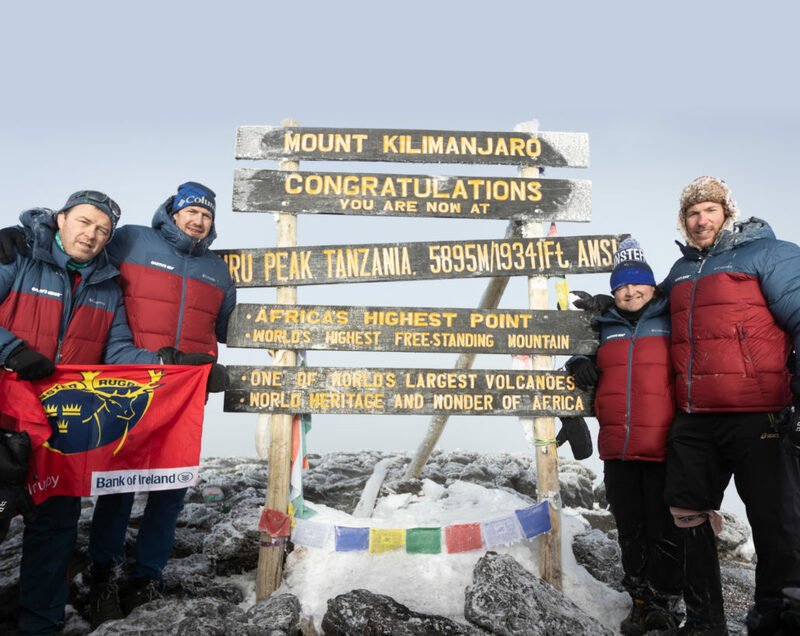 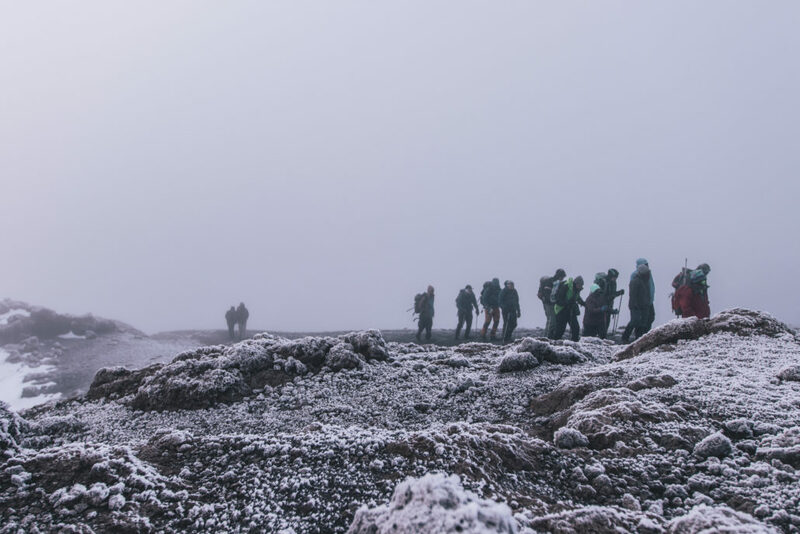 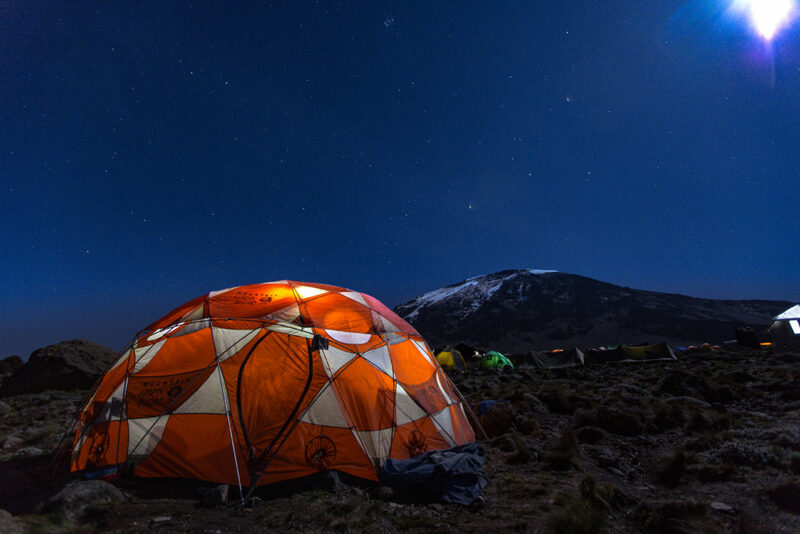 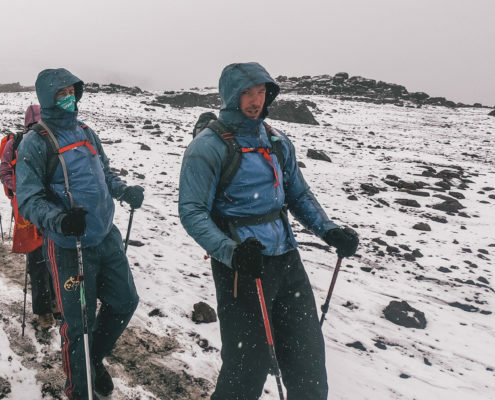 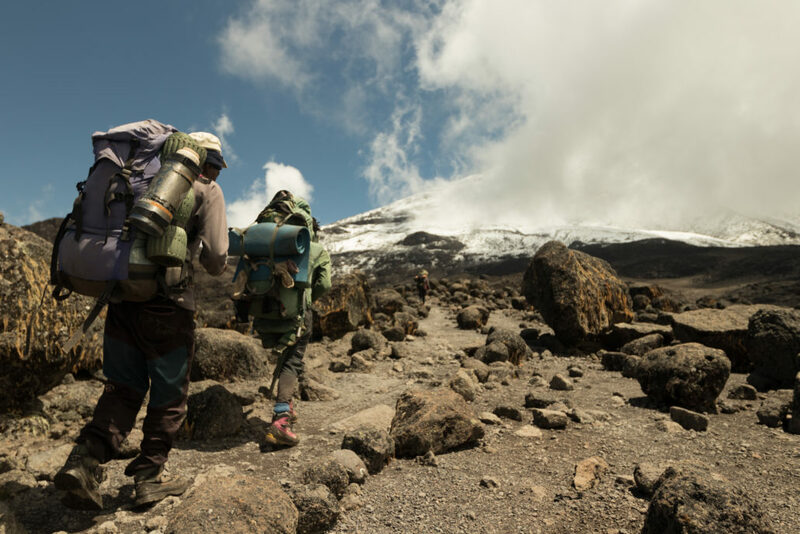 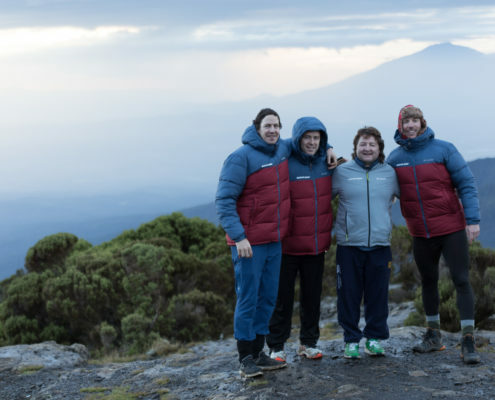 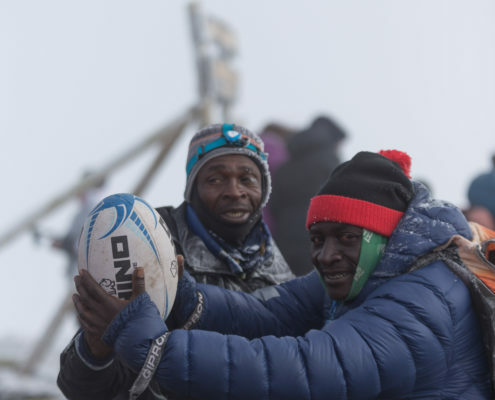 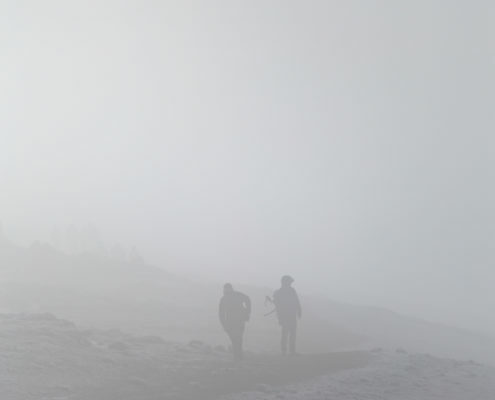 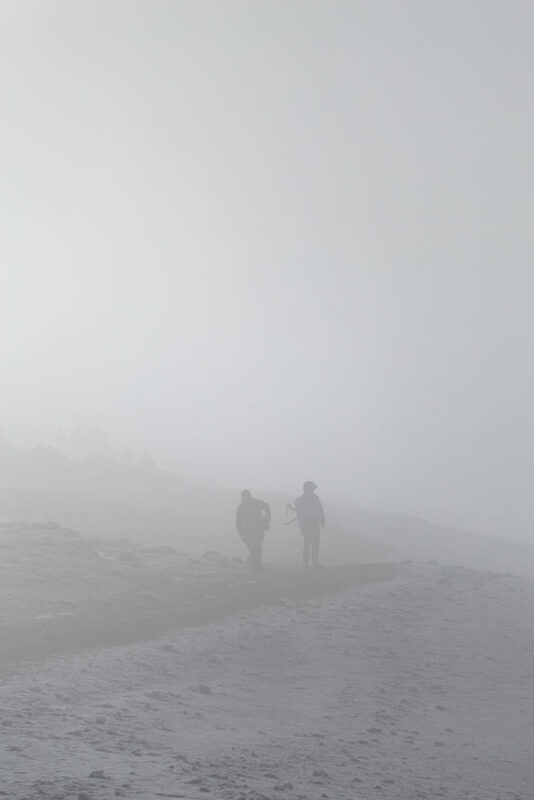 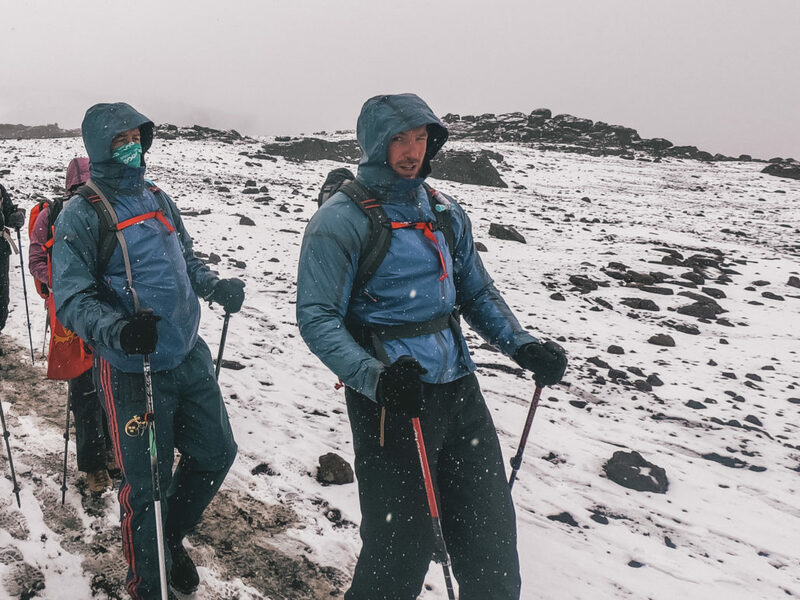 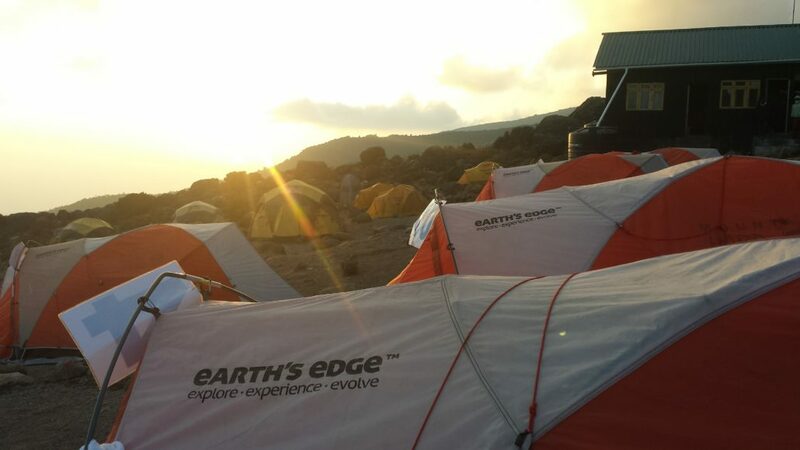 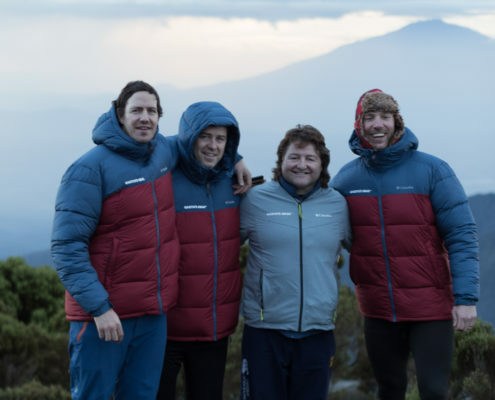 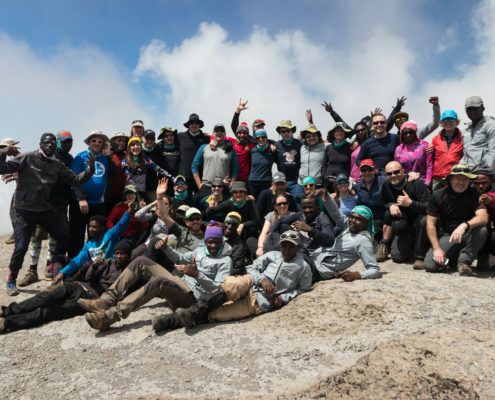 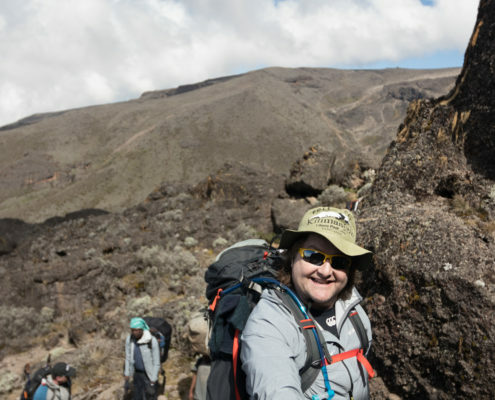 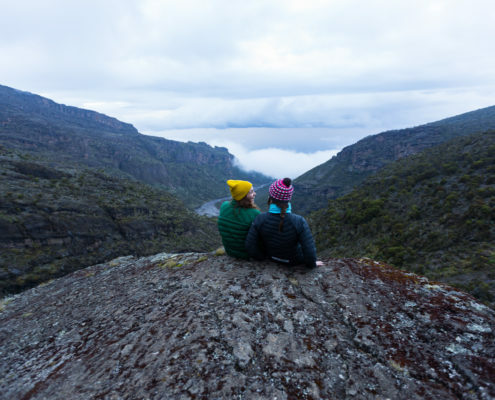 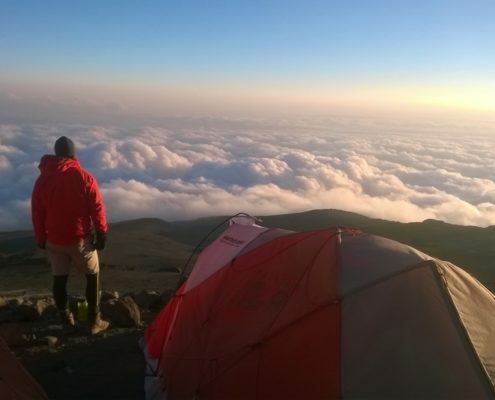 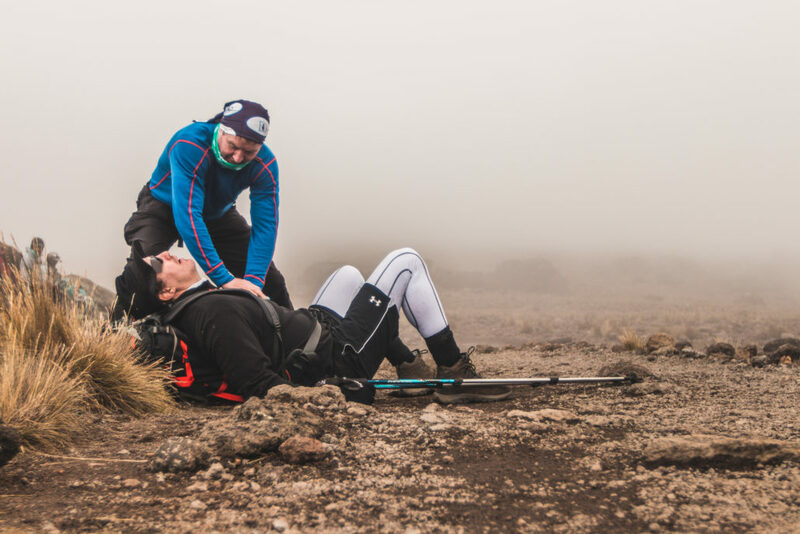 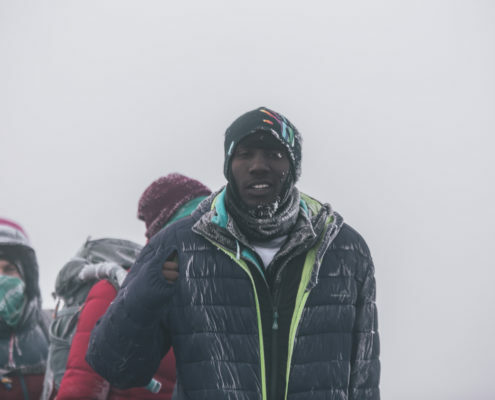 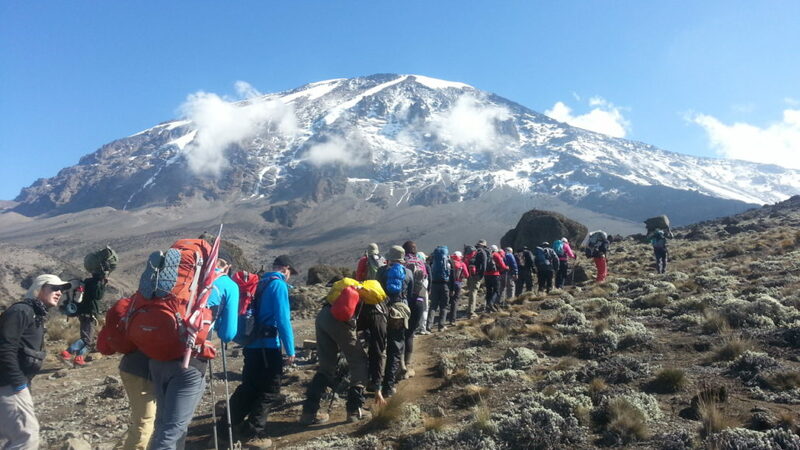 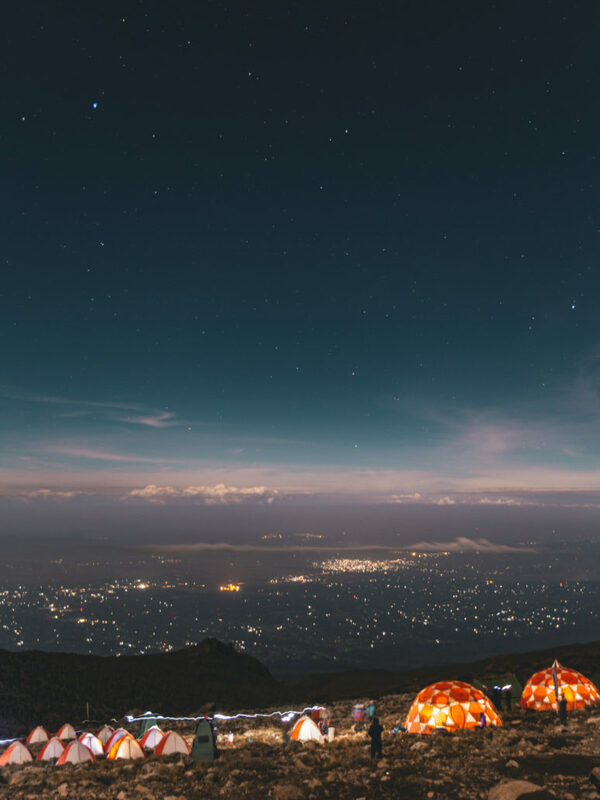 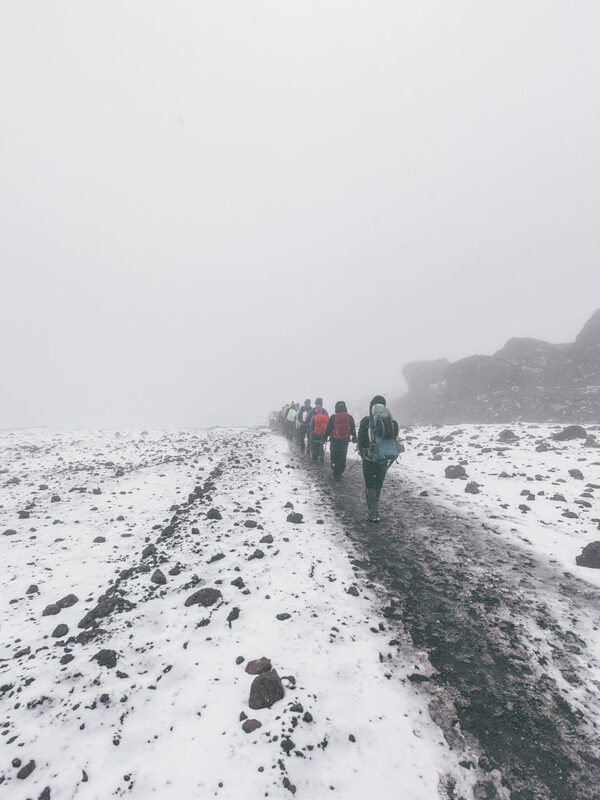 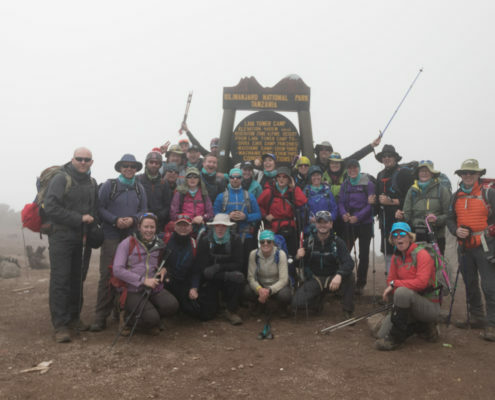 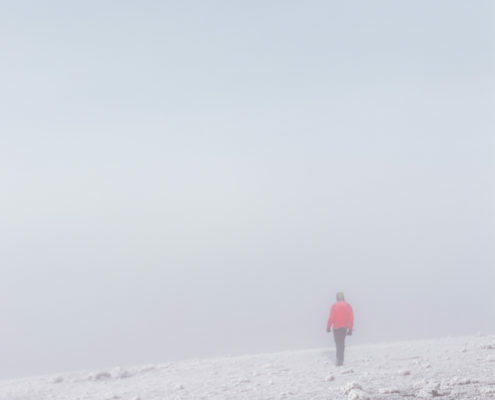 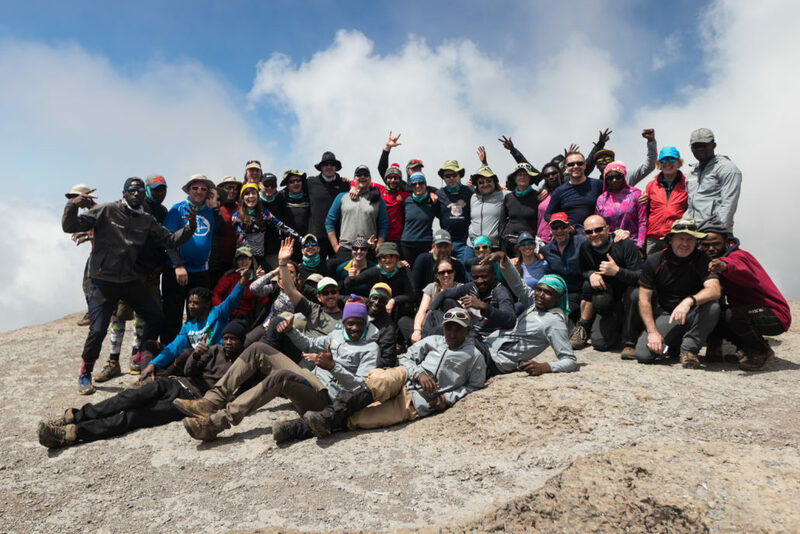 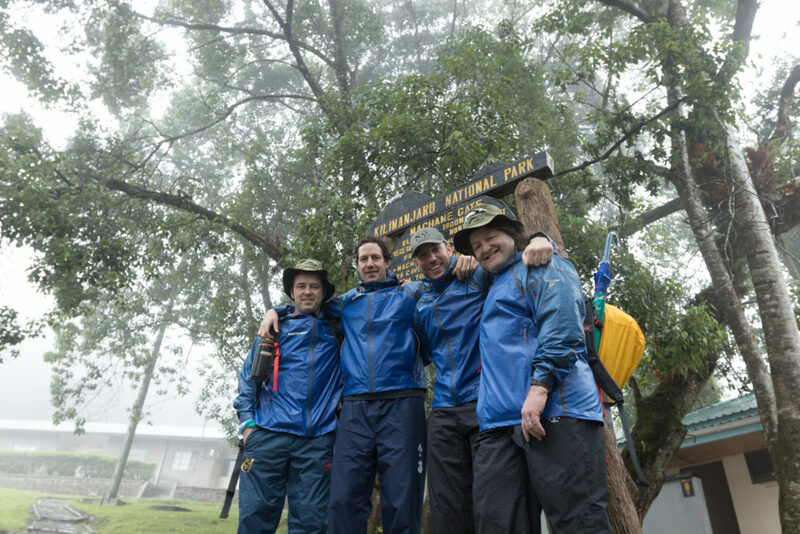 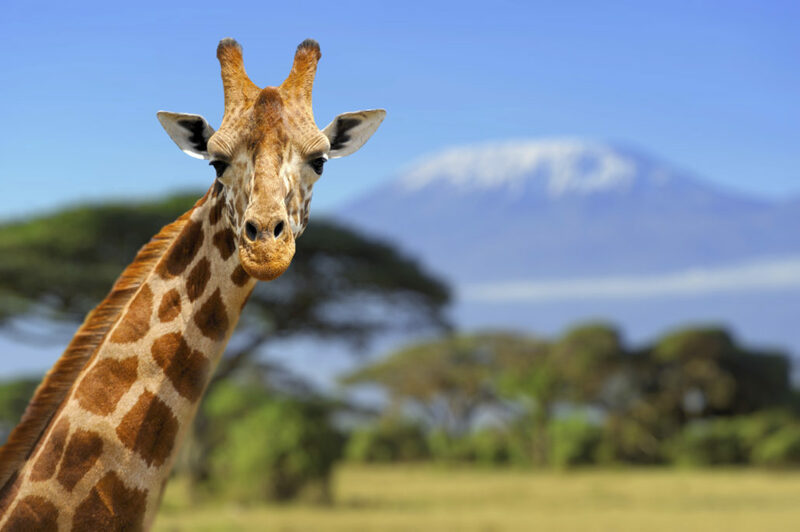 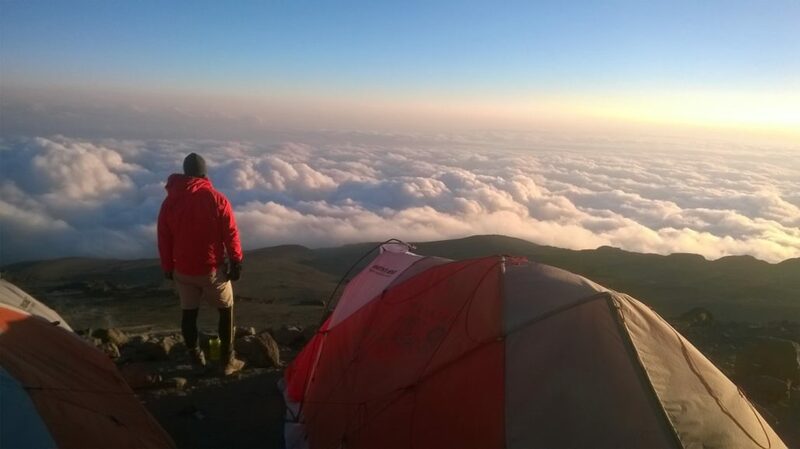 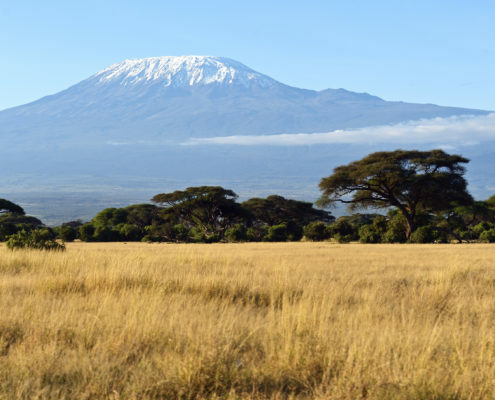 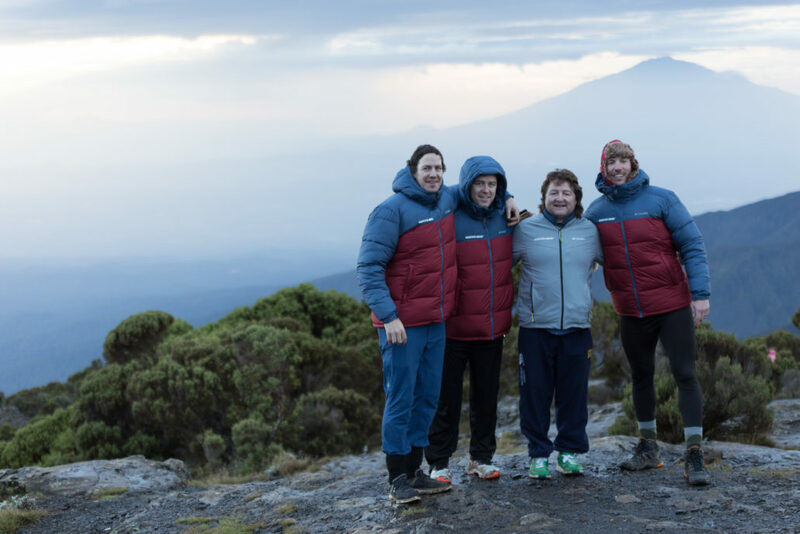 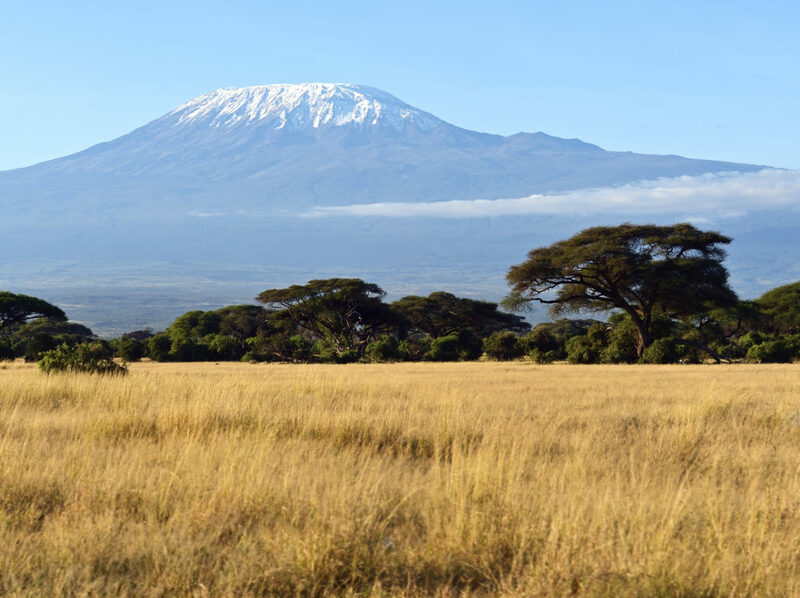 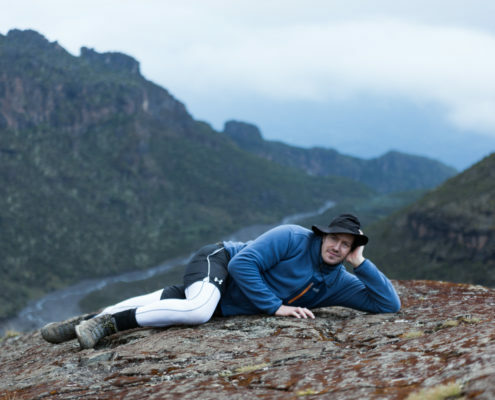 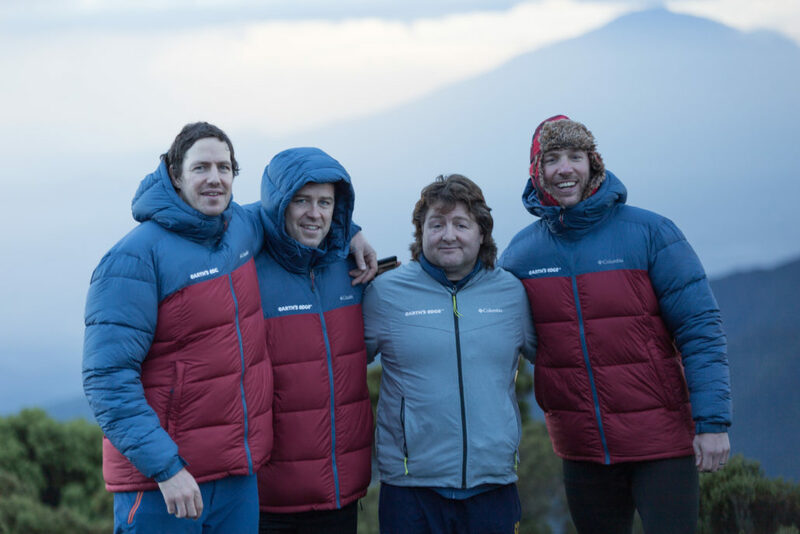 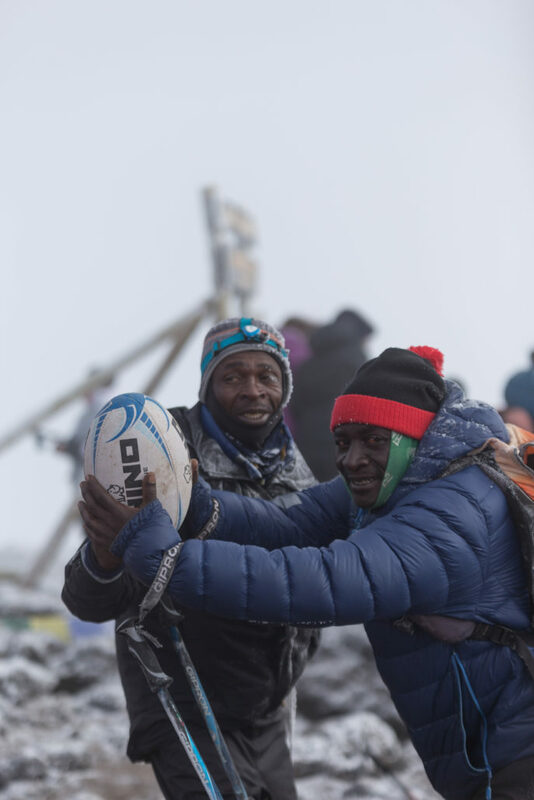 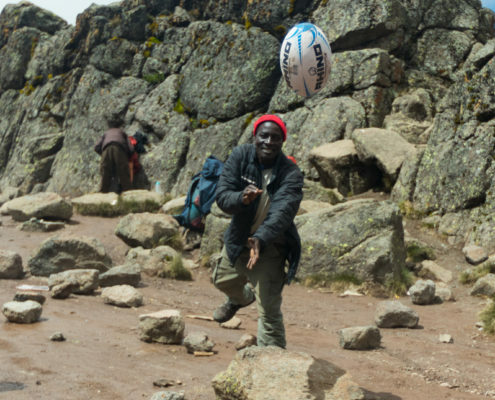 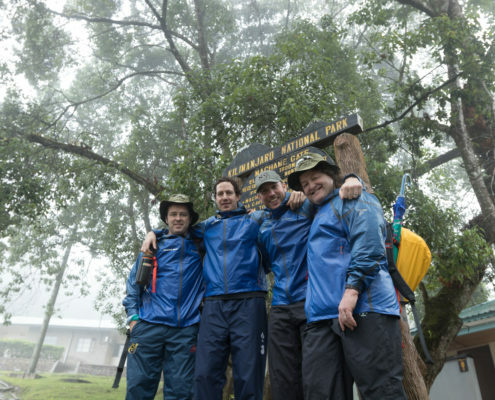 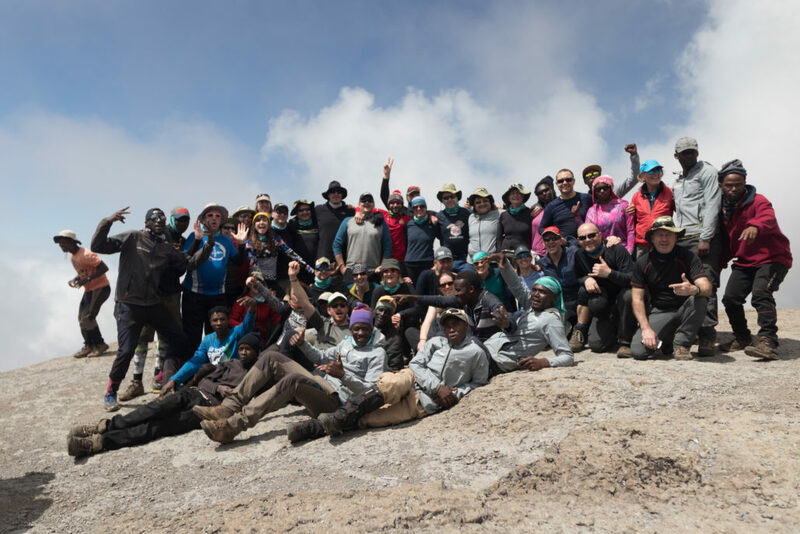 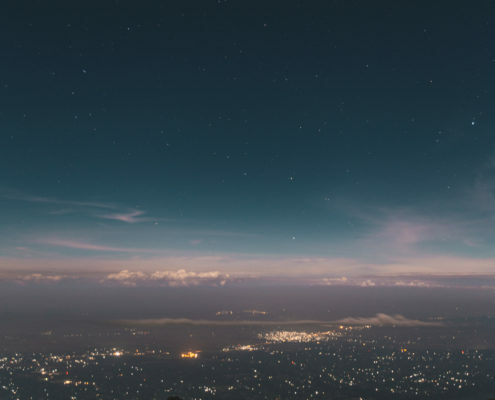 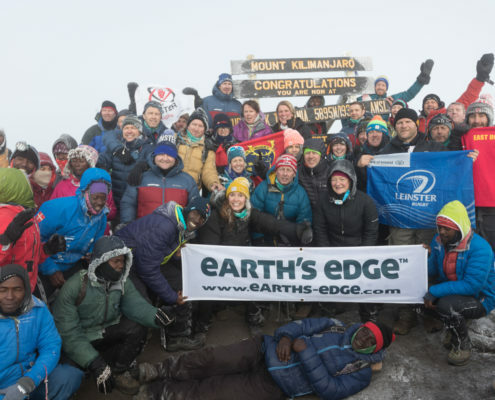 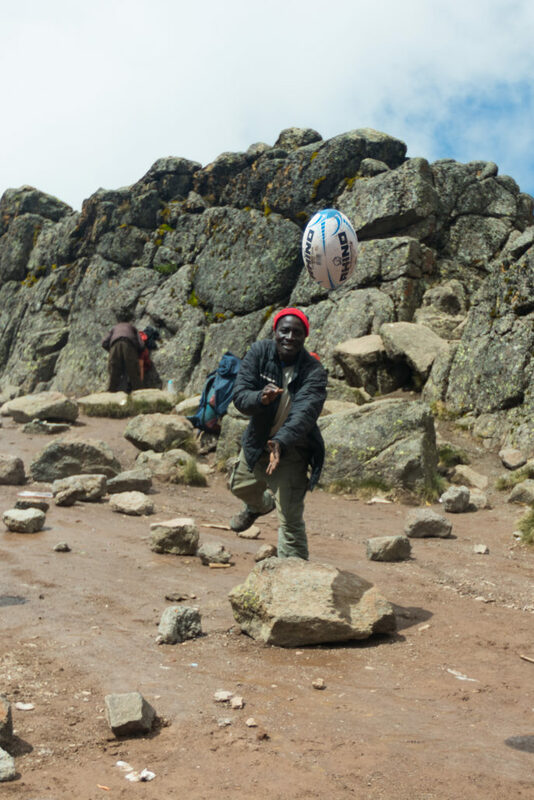 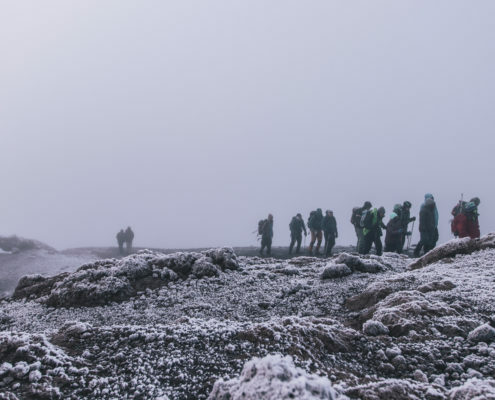 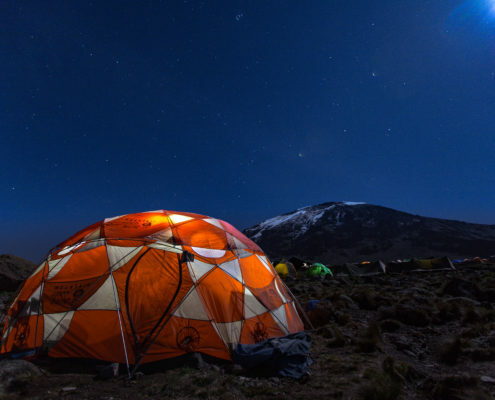 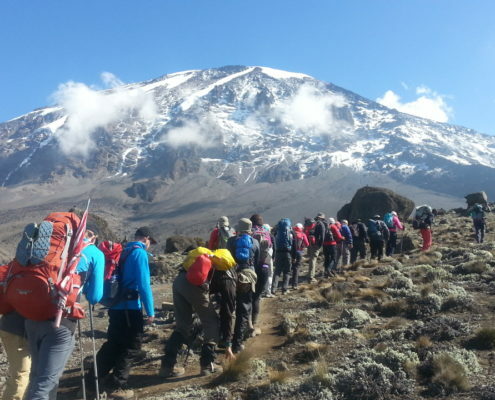 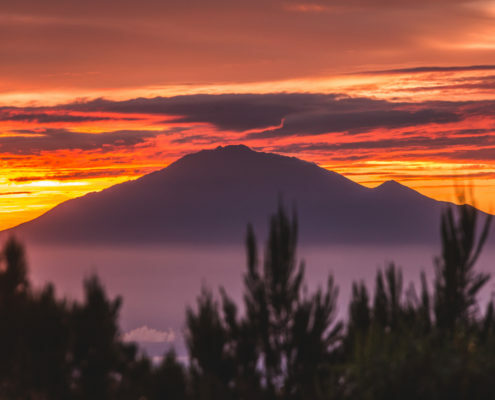 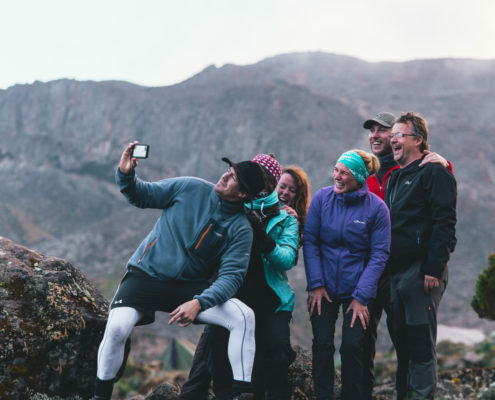 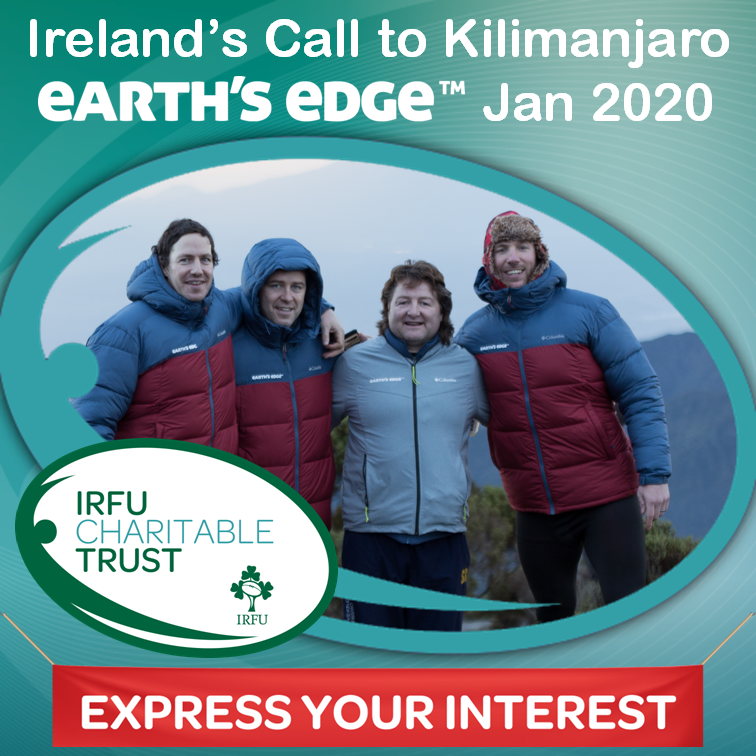 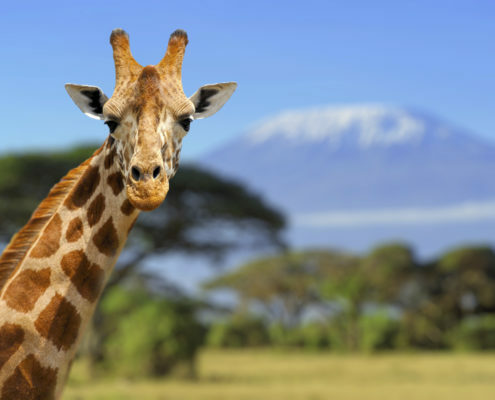 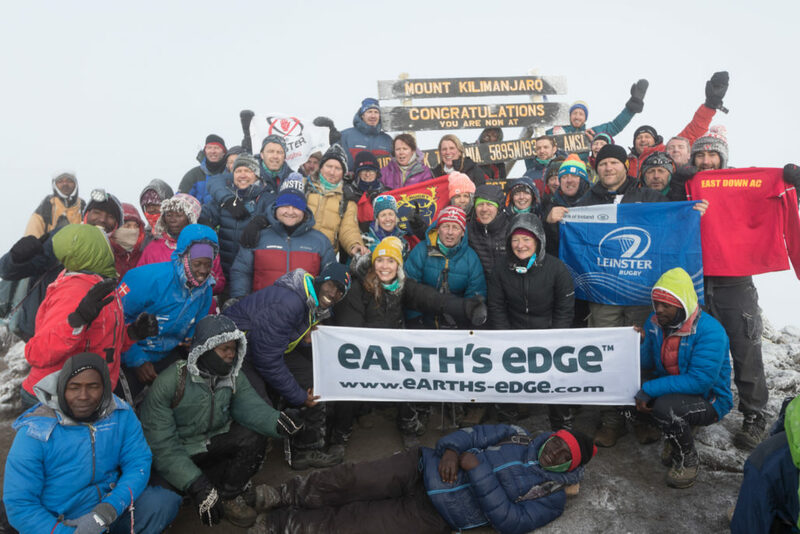 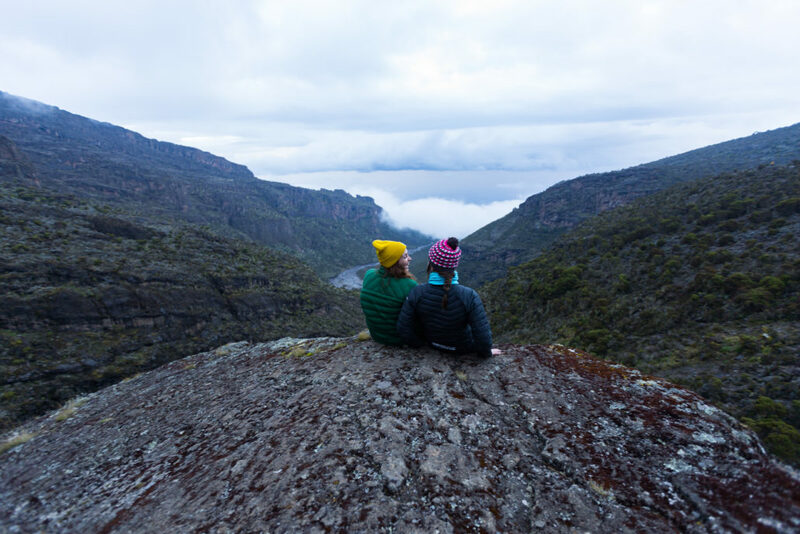 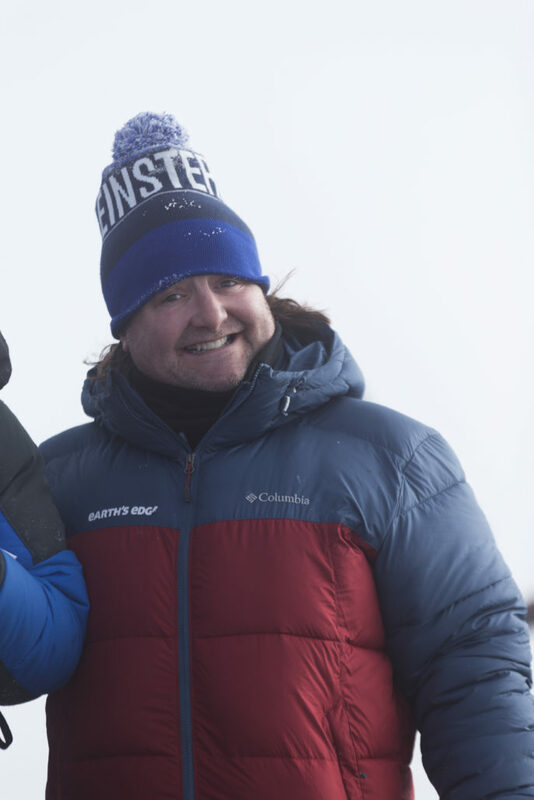 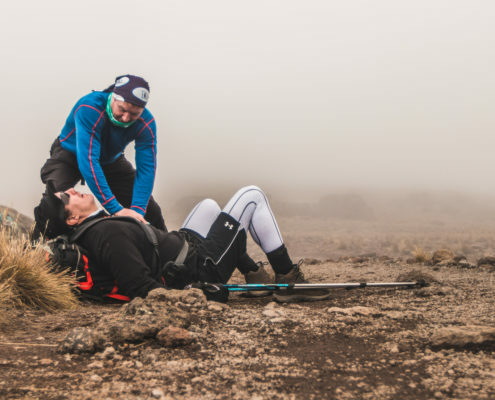 Earth’s Edge are looking for 64 adventurous men and women aged over 18 to answer the call to climb Kilimanjaro and raise vital funds for the IRFU Charitable Trust to help support seriously injured rugby players. 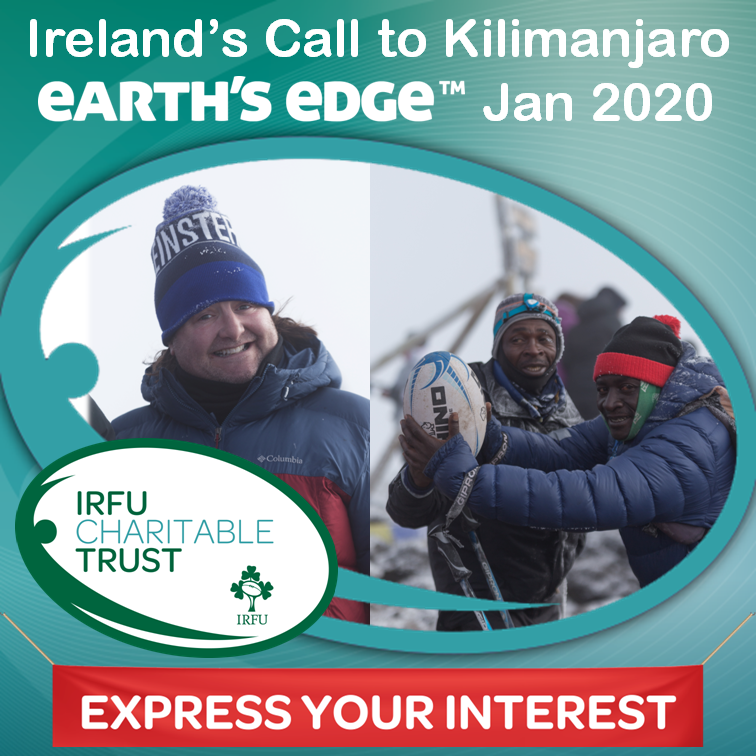 We need four teams of 16 people from each of Ireland’s proud provinces. 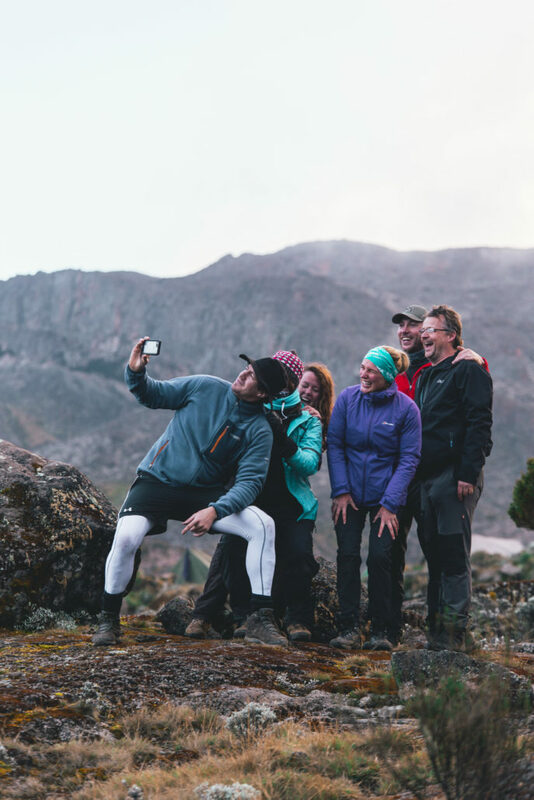 You must be from or live in the province you choose the climb with, the Grandfather rule also applies. 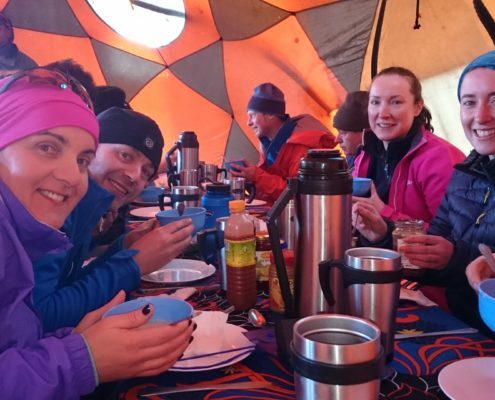 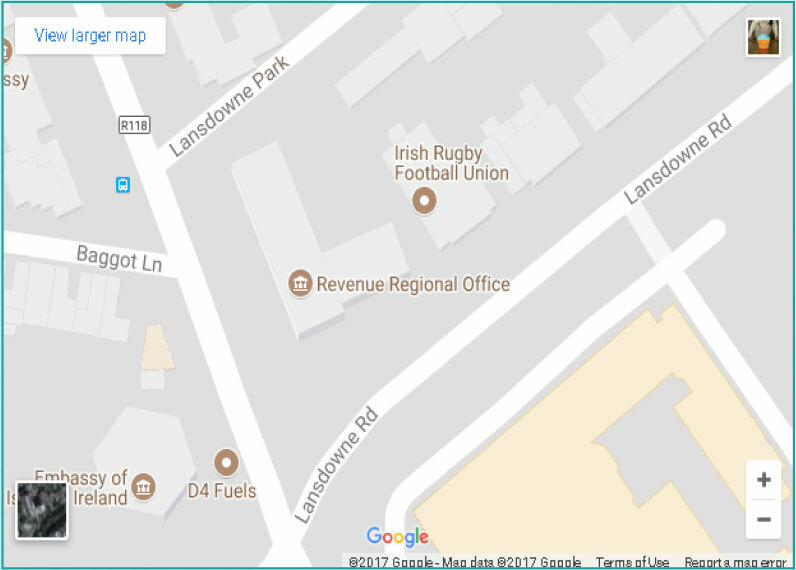 There are only 16 spaces available per team so register asap by clicking here to avoid disappointment. 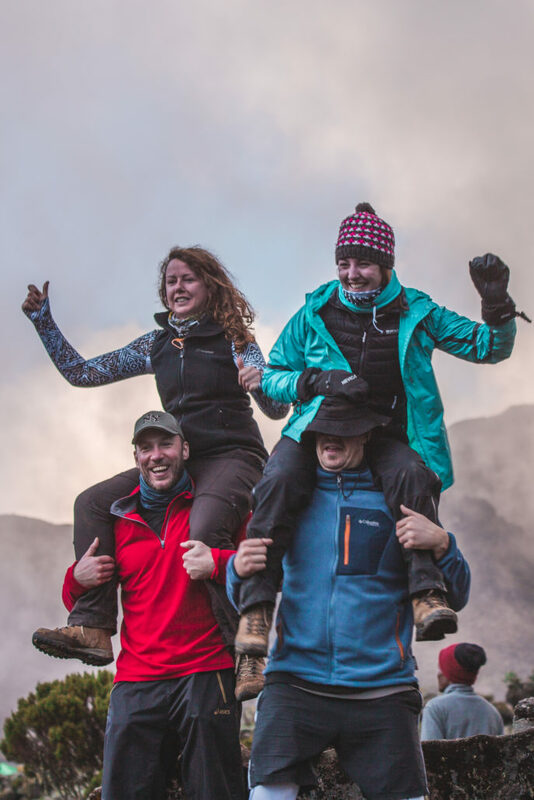 Each team will be accompanied by a former legendary player to help motivate you to get to the top and lead their team to victory! 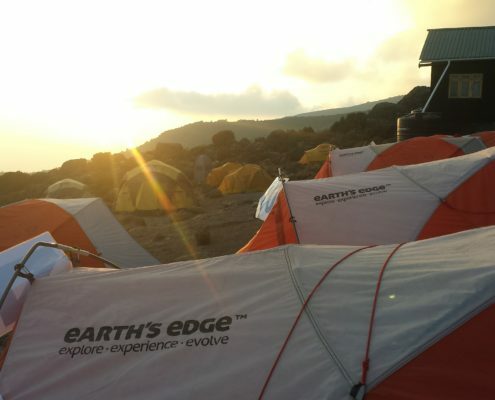 For more information, please visit Earth’s Edge website by clicking here.